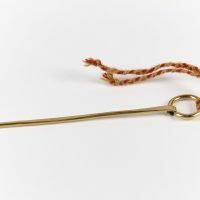 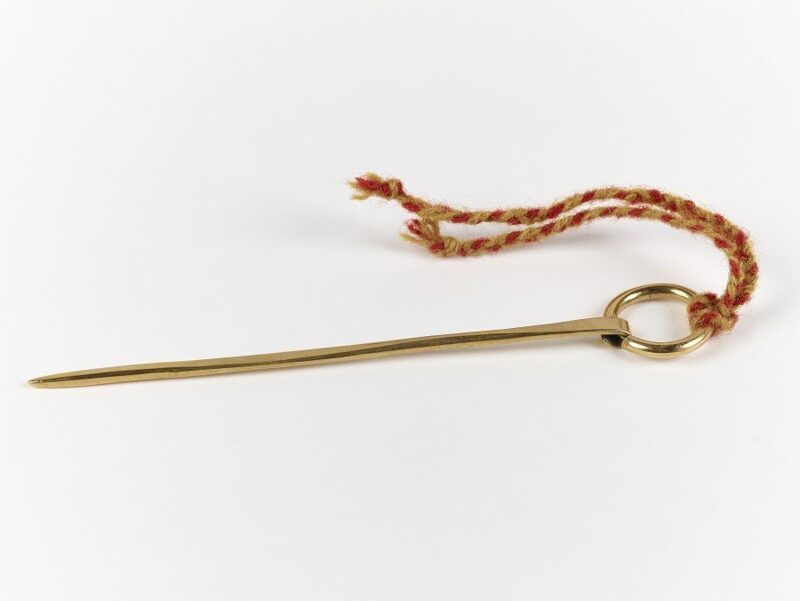 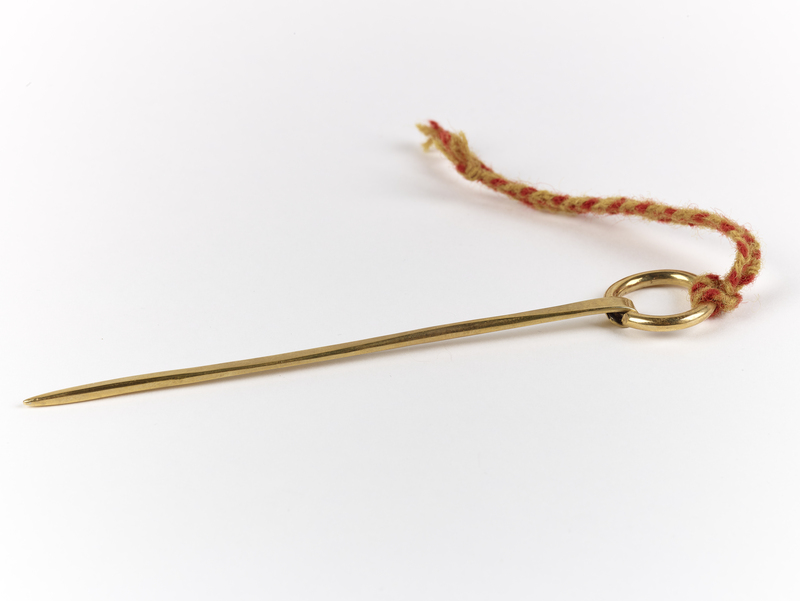 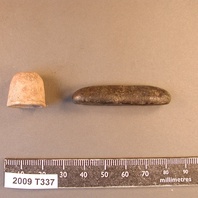 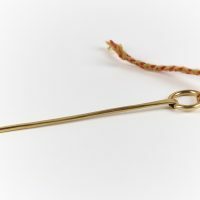 A reproduction ring-headed pin used for fastening cloaks. 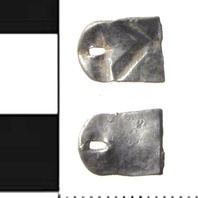 Pins like this were common in Ireland and the western British Isles, and spread further afield under Viking influence. 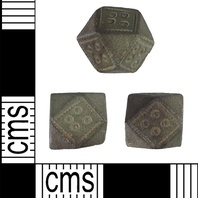 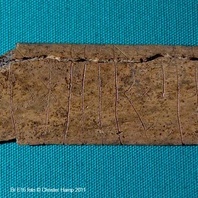 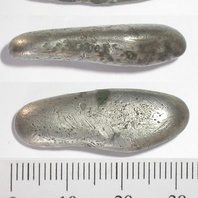 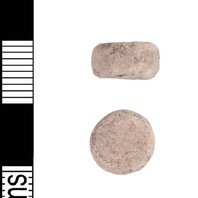 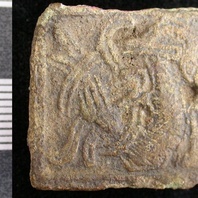 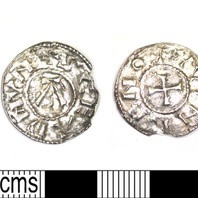 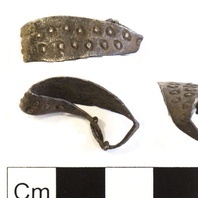 This object is related to Withern with Stain, Lincolnshire. 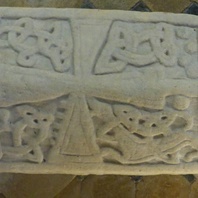 Find out about Withern with Stain, Lincolnshire.